Surf & Sand is undoubtedly one of the best venues in the Eastern Bay of Plenty. Designed to fit into the landscape with its curved roof it echos the sand dunes and wave action. Not only is the actual location of the venue and its surrounding 5 acres of park ‘right on the beach’ an envied location, it proudly owns several titles. Ohope Beach is ‘NZ’s most loved beach’, it has retained the TOP sunshine hours for several years now and runner up for several more plus we are officially the Kiwi Capital of NZ. 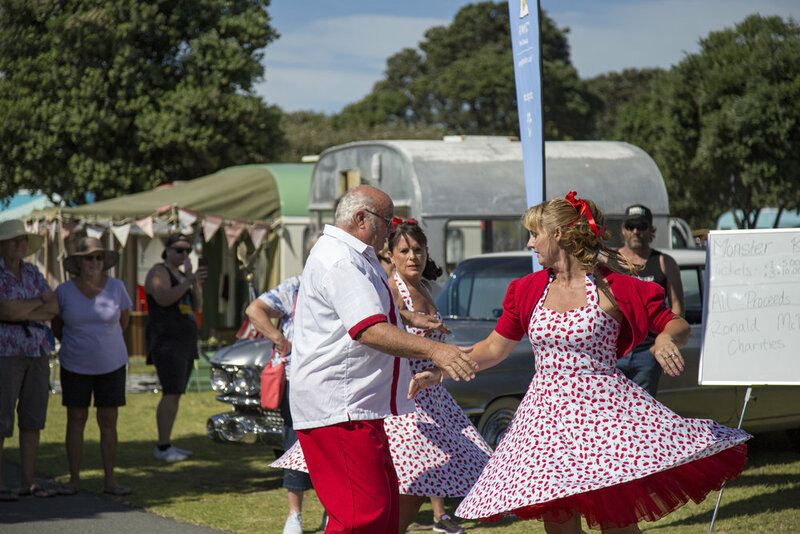 Surf & Sand has hosted a number of events from family reunions, car and caravan rally’s and personal enrichment programs and The Kiwi Trust kiwi chick release ceremony. The National Surf Life Saving, NZ Sevens, Fiji Rugby World Cup team and the Waikato Magic Netball are some of the sporting teams to have used our venue and accommodation as a base while training and performing in our Region. 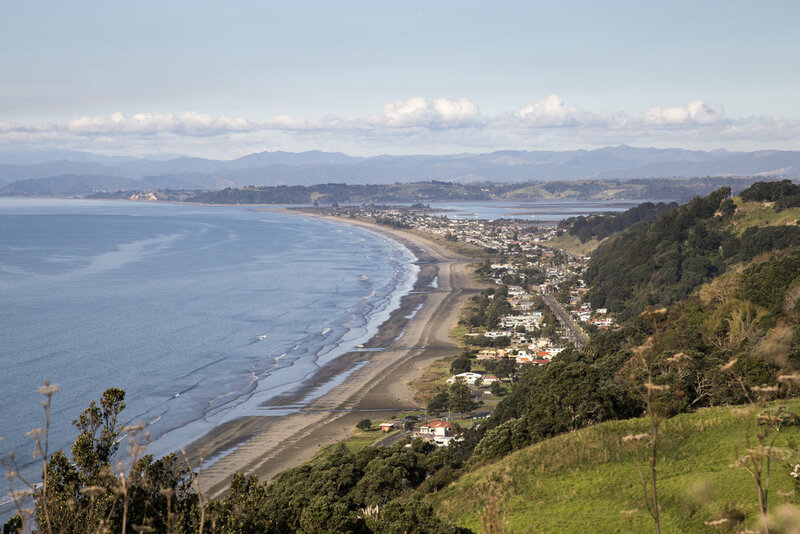 The venue provides the perfect base in which to work, play, have fun and explore Ohope and the wider region of Whakatane, the Eastern Bay of Plenty and all it has to offer. Contactable during the week for service, advice and visits to the venue for planning purposes. BBQ, gas heater and many other items. As with all events each one is unique and has its own special requirements. Hire cost of marquee is subject to size required. There are several one and two bedroom apartments well appointed within a few strides of the venue all with ocean views out to White Island (Whakaari) and Whale Island (Motouhora). Where extra accommodation is required the Ohope Beach TOP 10 Holiday Park (adjoining property) offers 5 star two and one bedroom apartments ‘right on the beach’. For more information on our Price Packages above, click on the Enquire Button and we'll get back to you within 24 hours! Your Venue, Your Way - Let us know how best to suit your needs if you wish for a mid-week wedding or a shorter hire.